In my interview last week with Ina May Gaskin, I couldn’t resist taking the opportunity to ask an extra question for our readers. I asked Ina May what could our readers do to learn more on the topic of bodily autonomy and birth, and she suggested watching the two videos after the jump, of an elephant and chimpanzee giving birth. Apparently we have a lot to learn from these animals! We’re so affected by prudery and corporate media that you don’t get to see the reality of birth on television unless you go to YouTube. I’d say type in “The Dramatic Struggle for Life.” There, you’ll see an elephant give birth. Her baby doesn’t breathe spontaneously and she has to resuscitate the baby. That’s powerful to watch. The second I’d recommend is “Chimp Birth Attica Zoo” and there you see a chimpanzee give birth and labors in a position that nobody would ever guess that anyone would take. But, you watch her expertly give birth without any damage to herself with definite calm and perhaps pleasure. You realize when you see these that neither of these mammals are afraid. They’re comfortable with their body and what people will begin to ask is, “What could we learn from this?” They’re not afraid and we’re afraid as a people; we’re terrified of birth. That makes us extremely vulnerable to exploitation. You can make a lot of money off scared women. Birth has been commodified so escaping it is like finding your own wild nature. If you choose to go to a hospital, which I’m not putting down, then I suggest be wild when you’re there and you’ll teach ‘em something! 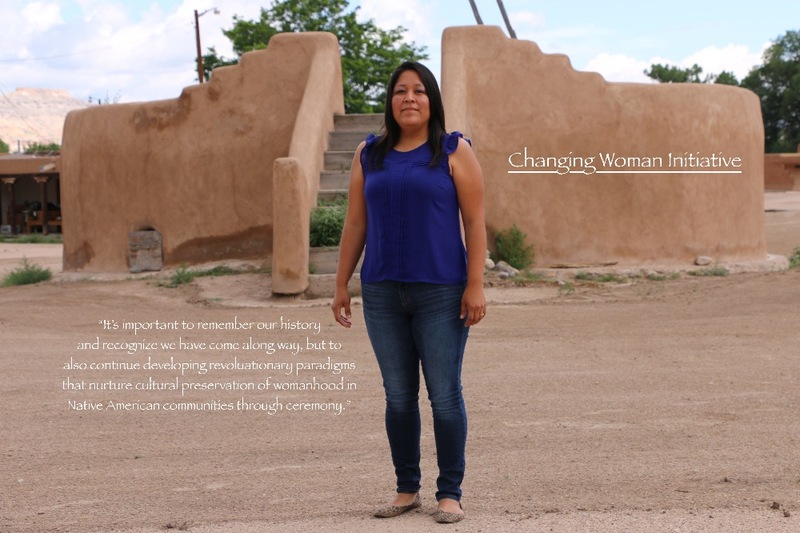 For this week’s Feministing Five, we met with the Changing Woman Initiative, a developing non-profit and Native-American-centered women’s health collective focused on developing a culturally focused women’s wellness center and birth place. We spoke to co-founder Nicolle Gonzales to learn more about this fantastic burgeoning organization. 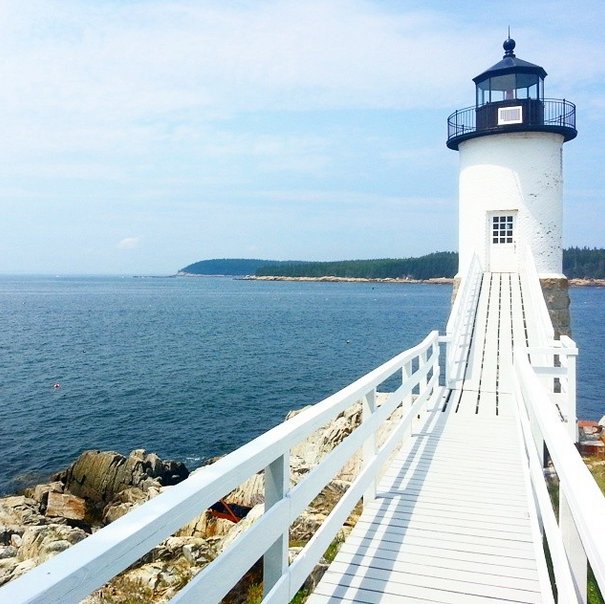 If I had gone into labor last summer in my tiny guest house on a Maine island, I would have had to drive an hour to reach the nearest hospital with a labor and delivery (L&D) ward. That would have been under ideal conditions; bad weather could have prevented me from crossing the old bridge to the mainland. A spike in gas prices could have left me unable to afford the trip at all.